Assess, monitor, initiate and modify medication use according to patient condition and age specific criteria. Ensure prompt and accurate medication preparation and dispensing. Prevent, direct and resolve medication-related issues. Supervise and direct supportive personnel. Counsel and educate to promote optimal drug therapy. Direct and assist in the procurement, storage, distribution and disposal of medications. Directs and manages workflow including oversight of technicians, interns and volunteers ensuring the accuracy of their work in accordance with departmental procedures and Federal and State regulations. 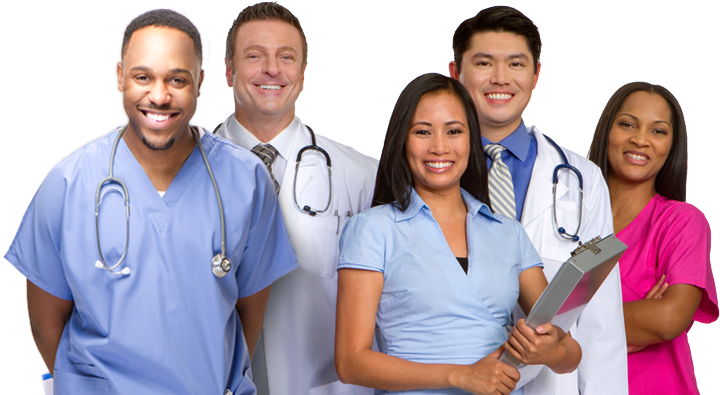 Participates in departmental meetings and on committees at the health service organization, as appropriate. Serves as medication therapy resource for activities such as drug information, training of staff, transitions of care and Medication Therapy Services. Evaluates medication orders for appropriateness with regard to patient condition, organ function and concomitant therapies to promote optimal patient outcomes. Documents all activities and communication as appropriate. Recognize opportunities and offer solutions to maximize efficiency and promote safety within the medication use process.